Many families measure a city by the quality of its schools. In Cornwall, we encourage that kind of thinking. Your children will get a quality education in one of 25 elementary schools located in or around your neighbourhood, with options for instruction in English and French. Most kids are able to walk or bike home for lunch, while their teachers more than likely live right around the corner. When the time comes, you can choose from six secondary schools, which again provides options for preferred language of instruction. Our high schools offer a safe, friendly environment with extracurricular activities focused around sport, culture, community involvement and more. Cornwall’s educational landscape is rounded out by our showcase public library, and options for post-secondary instruction that include St. Lawrence College, the University of Ottawa, the River Institute, the Ontario Emerging Jobs Institute and the NAV CENTRE. 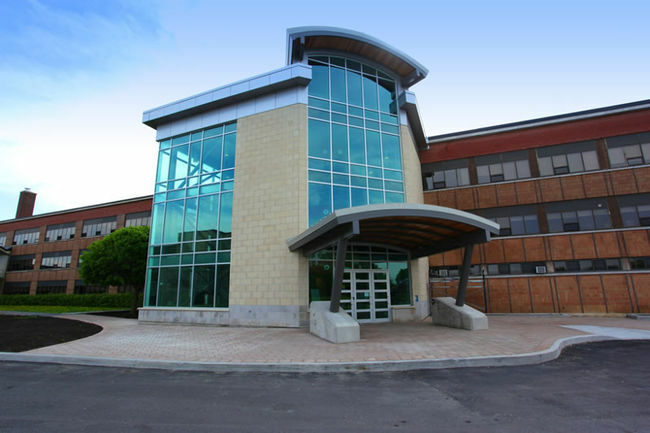 St. Lawrence College offers a variety full and part-time employer-needs based programs in Applied Arts, Business, Health Sciences, Human Studies, Technology and Trades. 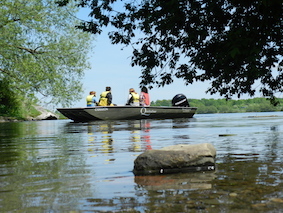 The River Institute presents several avenues for post-secondary students to gain valuable field experience in conjunction with St. Lawrence College, Queen’s University and the University of Ottawa. 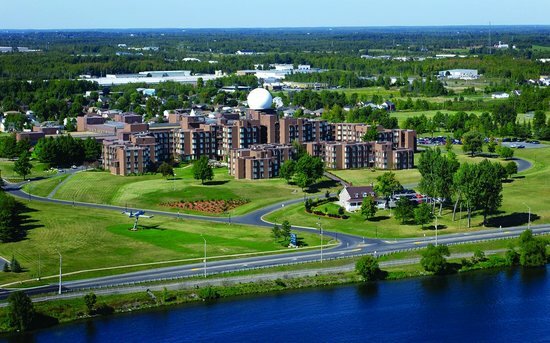 This is NAV CANADA’s premier training school for international air traffic control trainees, and a wide range of technical, maintenance, meteorological and English language ATC support training.